I’ve finally started my legal career! After taking the bar at the end of July, I had a lot of free time (which I’m sure I didn’t fully appreciate as I’m not very good at resting…). I took that bar trip I mentioned in the last post (which I need to finish writing about), I did a TON of crafts (I will create a post about those, too), cleaned the entire apartment (multiple times), met my older sister for the first time in my life, and read a number of books. Phew. It was a busy couple of months. But, that break ended a week ago Monday, when I started as an associate(!!) at a law firm. I’m not actually an attorney… yet, because I haven’t been sworn in, but I did get the bar results this past weekend, and I PASSED THE BAR! WAHOO!!! 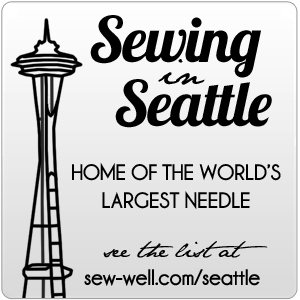 So, I’m (almost) all official now! PHEW. So, life as an associate… it’s interesting. It still hasn’t fully set in that this is MY firm, MY office, MY career. I still keep thinking of myself as a temporary employee, like I was when I worked at the firm last summer as a summer associate. I’m sure it’ll settle in soon. My biggest struggle right now is staying awake and alert! I’m so exhausted each day by the end of the day. Even though I haven’t yet accomplished all that much work (I have projects I’m working on, but I’m definitely not what I would call busy yet), I’m beat when the day is over. This whole working thing is exhausting! 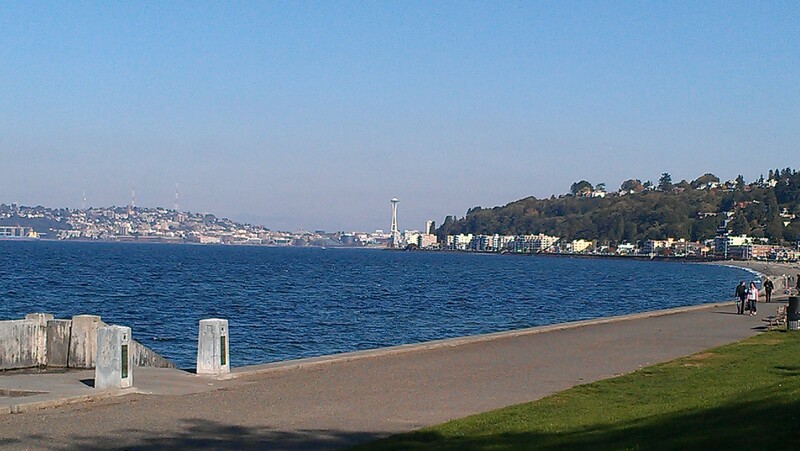 I think I just have to get used to being back at an office and being busy all day. I worked here last summer and was definitely able to get through each day without wanting to go back to bed. I hope my energy levels and stamina come back soon. The other interesting thing is the billing! I billed as a summer associate, but I wasn’t being held to a goal or anything. Now, I have that number in the back of my head all the time. It’ll definitely be fine, but it’s just a different experience. And, I have to say, it’s a bit depressing to sit at my desk all day and then realized I’ve only billed for a third of the day! I realize it’s just my second week, but still… I’m hoping as I get busier there will be less downtime each day. I did manage to bill almost 7 hours yesterday, which was a lot better than the previous days! 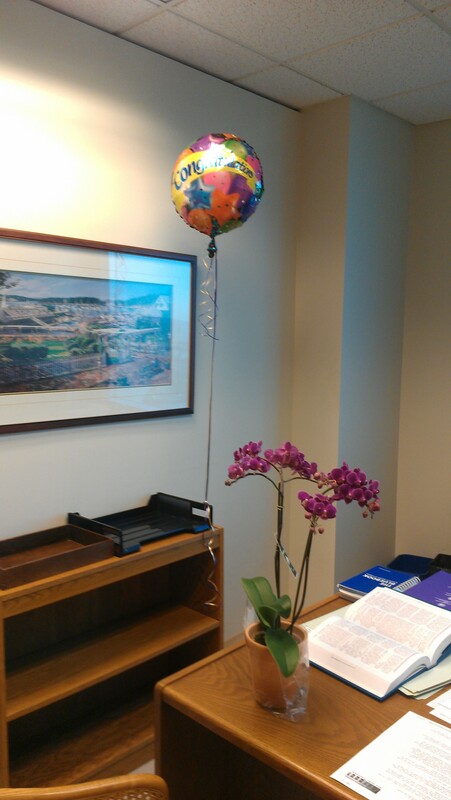 My firm is awesome – they threw a little party for me on Monday, in honor of me passing the bar, and the HR director gave me flowers and a balloon that morning. Aww. 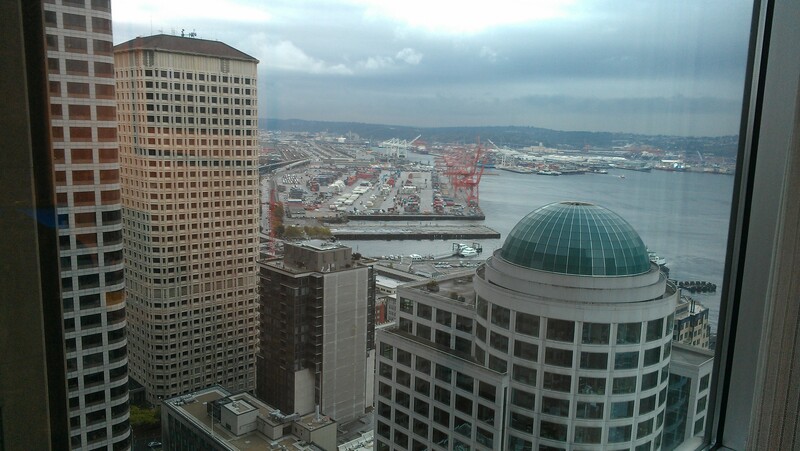 Also, I have this view from my office to look at each day. This past weekend, after getting the bar results, Isaac and I hit the town with some friends, which was a blast. Not a bad day to get good news! 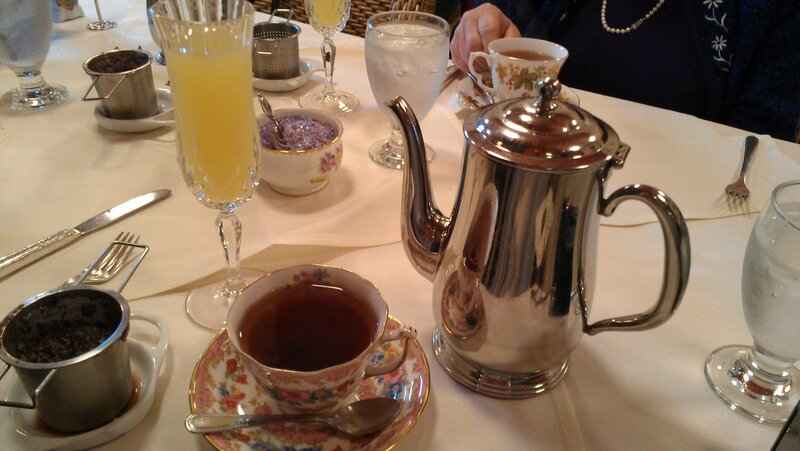 Then, on Sunday, I went to tea with my grandma and mom at the Queen Mary Tea Room. It was wonderful! Lassez les Bons Temps Roulez!